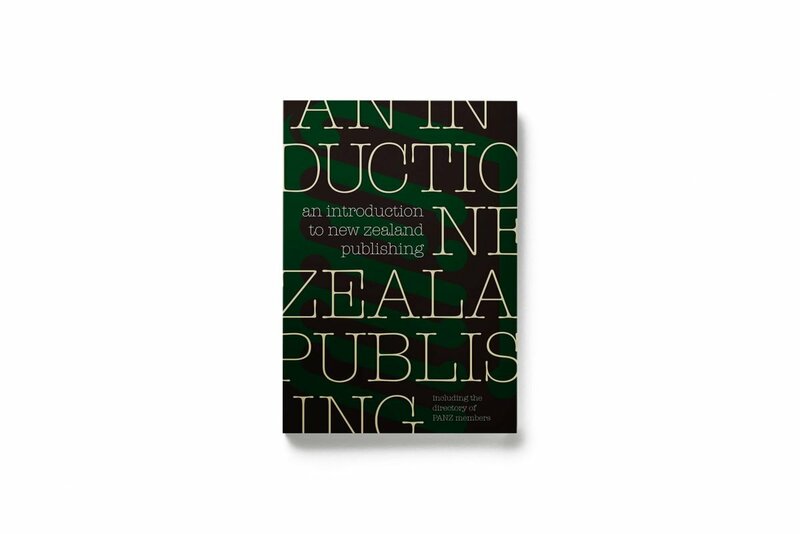 An Introduction to New Zealand Publishing is produced regularly by the Publishers Association of New Zealand. 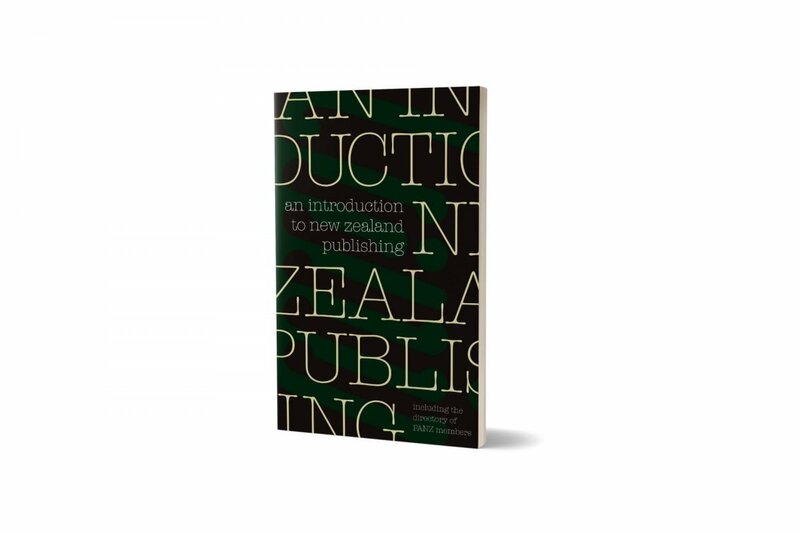 Its purpose is to be a comprehensive members directory of New Zealand publishers. 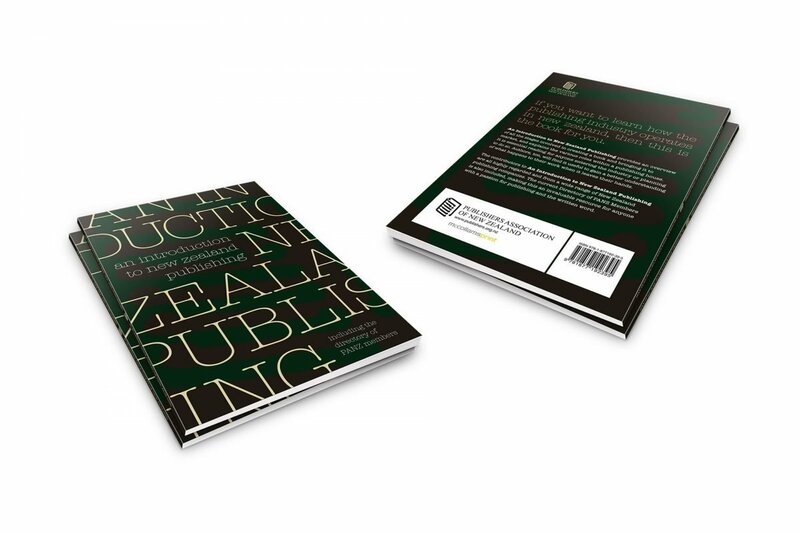 The brief was to produce a typographical based cover including the use of the PNZA logo.